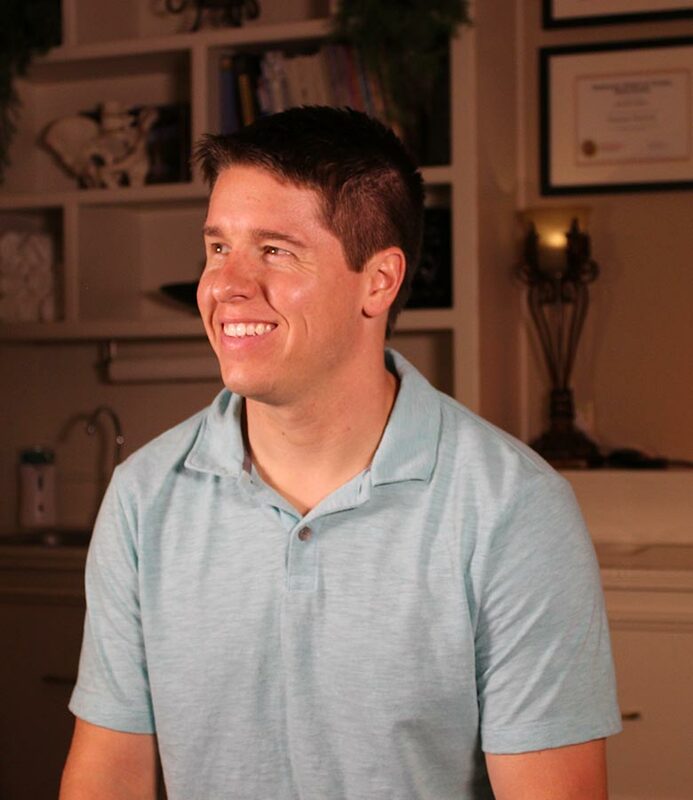 Jeff Goley started his training in 2010, and has been trained in many different Modalities, but found his passion in pain management and wellness therapies more than spa treatments. He was first professionally certified as a Licensed Massage Therapist (LMT) in April of 2010. 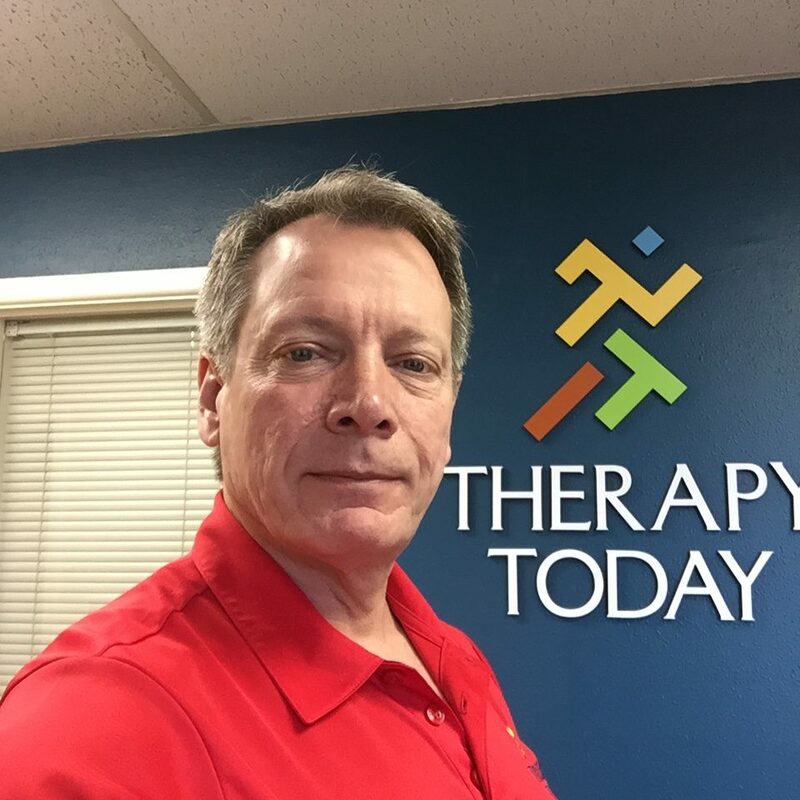 The following year, Jeff earned his certification as a Medical Massage Practitioner (MMP) and founded Alternative Health Bodywork and Massage in Lubbock, which would later be known as Therapy Today. He gained his title as a Myoskeletal Alignment Therapist (MAT) in 2014, and to this day remains the only MAT in Lubbock. As a LMT, MMP, and MAT, Jeff specializes in muscle related issues treatments for men, women and also in adolescents. He believes the touch from a massage can bring an individual relief from stress and pain, as well as mental clarity and healing. Drew has been a paramedic for over 4 years. His heart is dedicated to helping people, and with six years of CrossFit training he has amassed substantial knowledge of proper body mechanics. After his work in emergency medicine, Drew has a passion for helping people with long term solutions for health before or after the emergencies they experience. Drew is studying with Jeff to learn myoskeletal alignment therapy techniques and blend the holistic approaches at Therapy Today with his allopathic traditions. He looks forward to working with his current patients in a calmer setting that can provide more positive, long-term results in their daily lives. Interested in Learning Myoskeletal Techniuqes? Sign up today to be put on our list of potential trainees!